Stephen McNeil’s political instinct has deserted him on the film tax credit, writes political analyst Graham Steele. 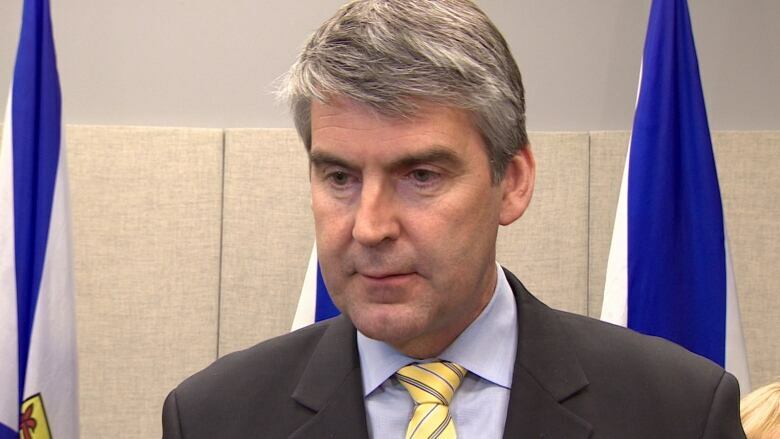 Stephen McNeil's political instinct has deserted him on the film tax credit. McNeil is as wrong as he could be but he doesn't see it — and my bet is the people around him don't know how to tell him. This is real bull-in-a-china-shop stuff. McNeil has charged into an industry he plainly doesn't understand, turned around a few times and then told the shopkeepers that we couldn't afford all that broken china anyway. The alternative proposed by the premier might make sense on a Treasury Board flip chart, but it is nonsense in the real world. It won't work and it's not the industry's job to fix it. If the government's proposal goes through, the film industry in Nova Scotia is as good as dead. Even if you buy the government's narrow financial analysis — the same analysis the Liberals in opposition rejected out of hand on the Yarmouth ferry — that doesn't explain the way it's being done. The finance minister did a round of pre-budget consultations, but these changes never came up. The government commissioned a tax review, but the recommendations in that review were far gentler. If a transition to a different system is warranted, it should be done slowly, carefully and thoughtfully. Not like this. Film industry workers are real people with real jobs. They're all over the province. There's no us and them. They are us. Now those film industry workers are suffering sleepless nights. Their future is in doubt. Their stress is through the roof. Should we stay? Can we stay? What's left for us? The suddenness of the change is more than breathtaking. It's cruel. Stephen McNeil is supposed to get all this. He's a politician with considerable people skills. If he didn't understand regular, middle-class folks with mortgages and a few dreams, he wouldn't be where he is. Instead, on this issue he's coming across as distant, callous and stubborn. That's not how he sees himself, though. In the film of his mind's eye, he's courageous. He's making the tough decisions that previous governments weren't prepared to make. So who, inside the government or the Liberal party, is going to tell the premier he's wrong? Part of our sick political culture is the inordinate power accorded to a premier. A premier with a majority in the legislature controls everything. Everybody tiptoes around him. McNeil's cabinet ministers owe their job to him and it's the best job they've ever had. They won't tell him he's wrong. His backbenchers are all rookies, too unsure of themselves, too scared of what will happen if they step out of line. Besides, they'd love to be in cabinet some day. They won't tell him he's wrong. 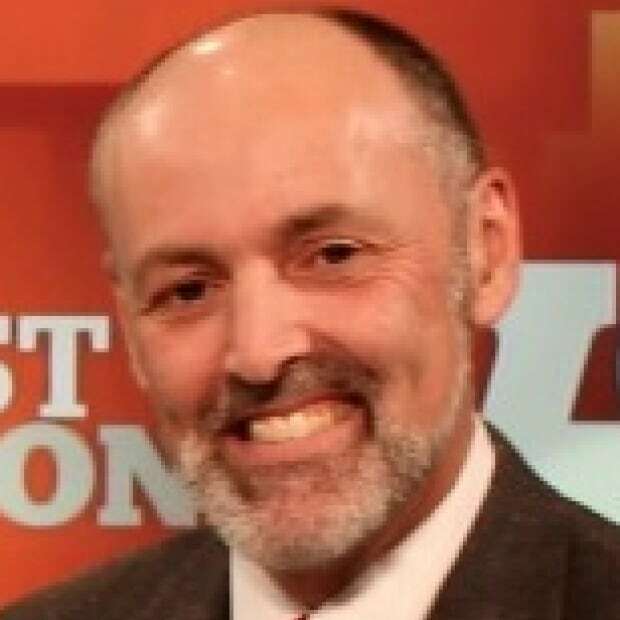 The federal Liberals hope to win more seats in Nova Scotia in the October election. They'll worry it's slipping away. They'll suggest to him that he back off, but will do it so gently that he might not get the message. Meanwhile, the premier's closest advisors will protect him at all costs. They, too, owe their jobs to him. In modern politics, a premier's image is so important. He is the face and voice of the government. The Liberals would rather kill the film industry than admit their premier made a mistake. The most generous tax credit in Nova Scotia isn't the film tax credit. It's the political donation tax credit, which tops out at 75 per cent. In the 2013 provincial election, only 7,710 Nova Scotians voted for Stephen McNeil. That's the number of people who voted for him in his home constituency of Annapolis. He is our premier because he is the leader of a political party — a party that owes its continued existence to the most generous tax credit of all. We could all use less posturing and more leadership. The Ivany Report's first recommendation was for a different kind of politics. So far, we haven't seen it. Who will rise above our broken political culture? Who will lead?